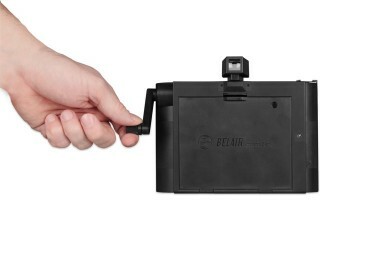 The Belair Instant Camera is the ideal partner for shooting on the road because of its versatility and amazing list of features: automatic exposure, long and multiple exposure capability, hot-shoe flash compatibility and interchangeable lenses. 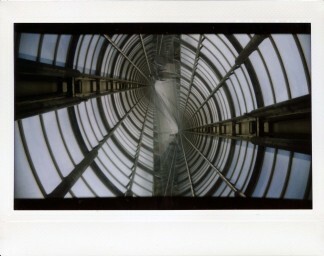 Imagine exploring all these features and seeing the results at once. 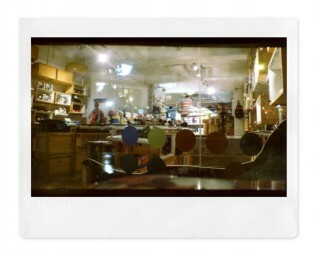 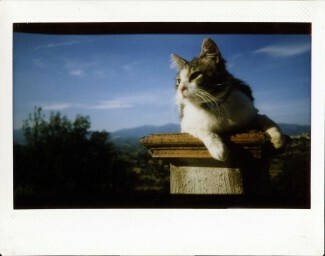 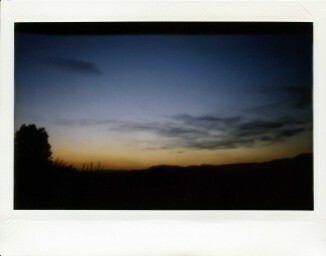 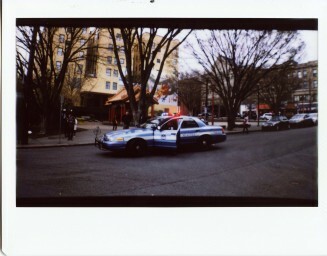 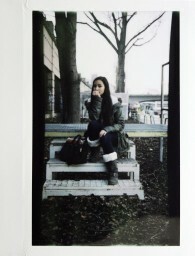 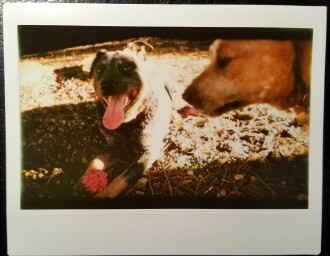 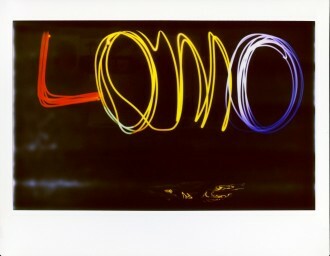 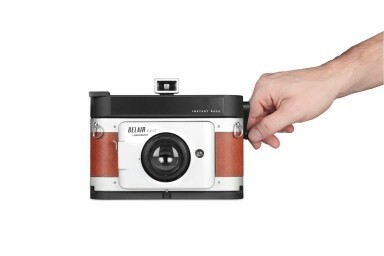 That’s now possible with the Belair Instant Camera! 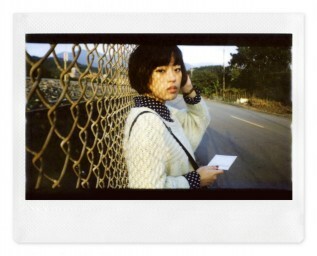 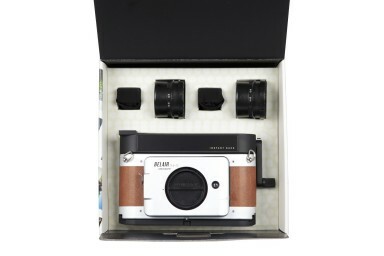 Load it up with Fuji Instax Wide film and you're ready to go! 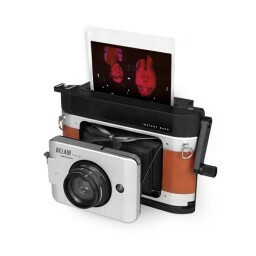 More Experimentation: With the Belair Instant Camera, you’ll have the perfect tools for capturing each moment on film and seeing your shots at once! 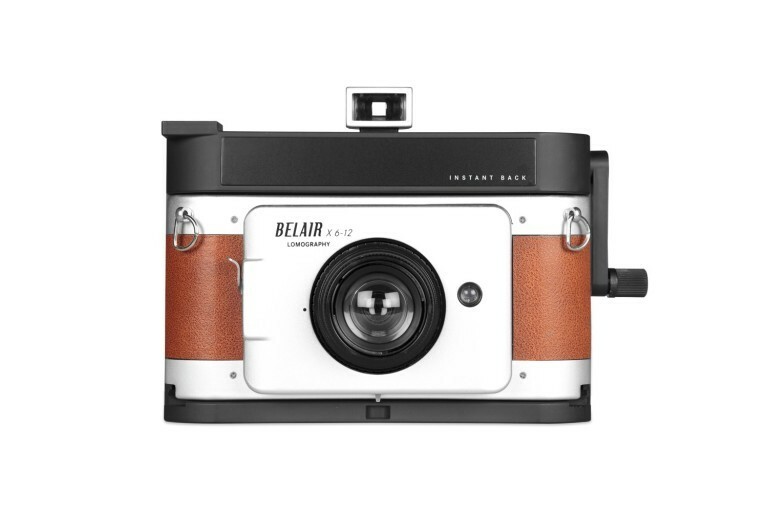 This bundle comes with the Belair camera and the Belair Instant Back. 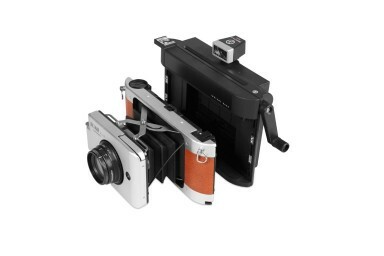 Save 75% on the back when you get this bundle!